Mile testing and evaluation for semi truck tires can help your fleet achieve the maximum return for its investment in tires and equipment. It’s critical to work with an expert for semi-truck tires in carrying out mile testing within your fleet. 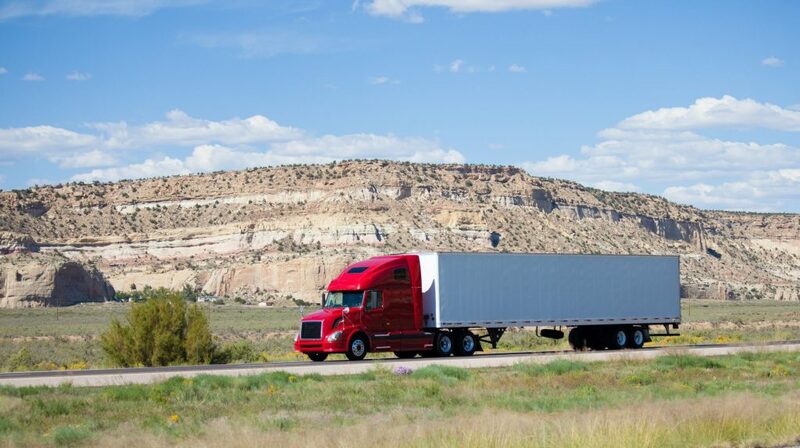 Our team at STTC has significant experience in this tire maintenance area, and within our new post, we’re explaining a little more about what you need to know regarding mile testing for semi truck tires. One critical consideration for mile testing is the time of the year in which the testing is completed. Semi truck tires mounted in the heat of the summer will have faster wear rates than the same tires installed in the winter time. So, it’s important you take into consideration the season in which the tires were installed. A leading mistake many fleet operators make is using too small of a sample size to conduct mile testing. Make sure you use a sample size that includes at least twenty four tires for each test type. This will help you to mitigate factors such as driver actions when using the tires. To ensure the required level of consistency within your mile testing data, punctured and repaired tires should be placed on the same vehicle they were used with before the puncture. Tires that have punctures, which cannot be repaired, should be considered a lost tire within the testing data and should not be included in any final analysis. If you’re in the process of using mile testing to evaluate a new retread compound, make sure you always use the same model casing for the retread. There are multiple variables that can impact your testing results if you begin to use more than one type of casing for evaluating retread tires. Your testing schedule should be a leading consideration within your mile testing work. Inspecting. measuring removal mileage (miles/32 in.) and testing tires within this timeframe will allow you to determine which tires are performing to pre-set objectives and which tires need to be replaced within a consolidated timeframe.